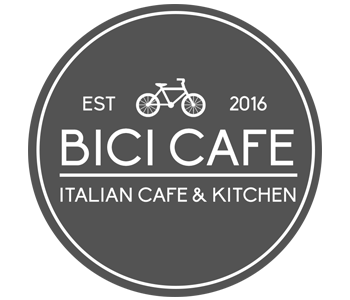 Bici Cafe appeared on Channel 5 on Wednesday 23 August 2017 at 7pm as Episode 1 of a new documentary series “Starting Up Starting Over”, episode title “Lake District Pizzeria.” The programme followed the start up of our business from renovation of the cafe building through opening to getting fully operational – stress, tears, laughter and more! With some fantastic shots of Ulverston and the stunning countryside around us. Still available on Channel 5 Catch up – check under the “Documentaries” category.